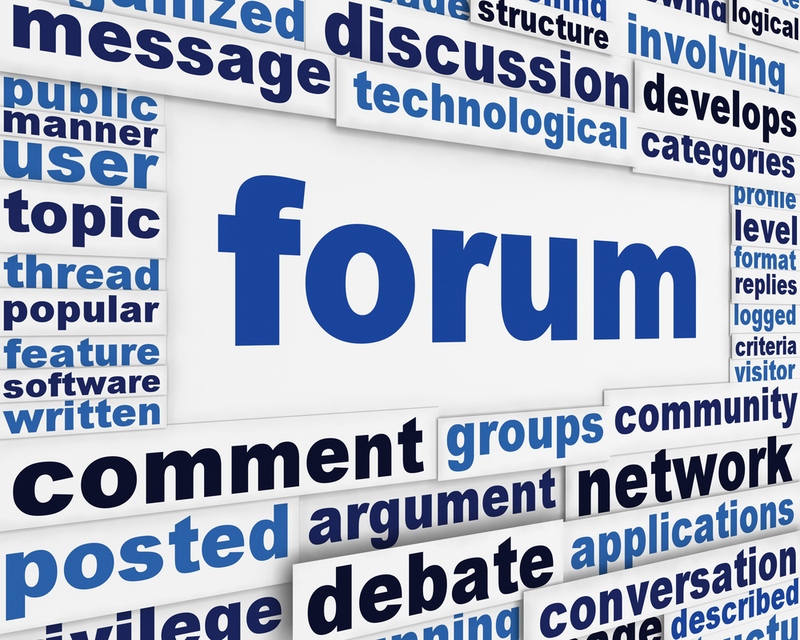 One venue for discussion of various topics today is an online forum. 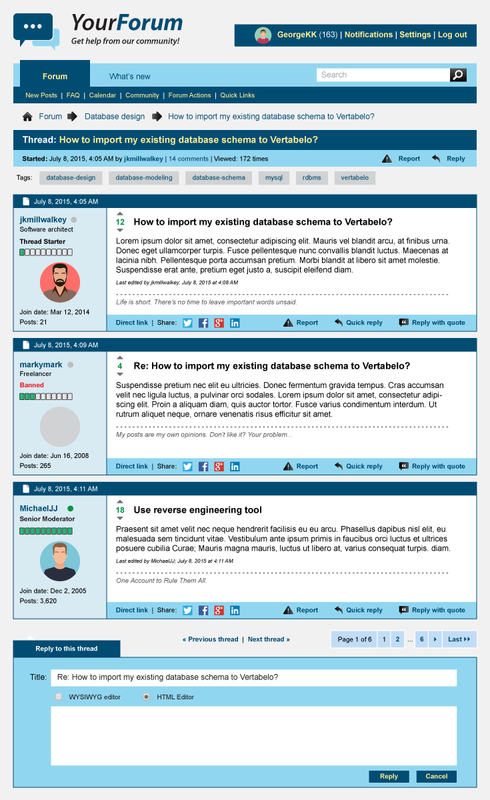 A forum is a site where you can have conversations with other people. The conversations are posted as messages, that is why online forums are sometimes called message boards. There are tons of online forums all over the Internet for various topics. One of the most visited sites in Singapore is SGTalk.org which focuses on finance and business. Like most forums, you can find other discussions as well like lifestyle and hobbies. When you’re a newbie, take note of the written and unwritten rules. The written rules can be seen in terms and services, guidelines or are posted rules found at the top of the threads (topics). Unwritten rules make up the forum etiquette that must be observed if you don’t want to stand out. Even when you’re anonymous or you assume a different identity online, practicing some good posting habits will keep you away from trouble. Here are some of them. Look at the stickies and threads. Stickies usually post rules. 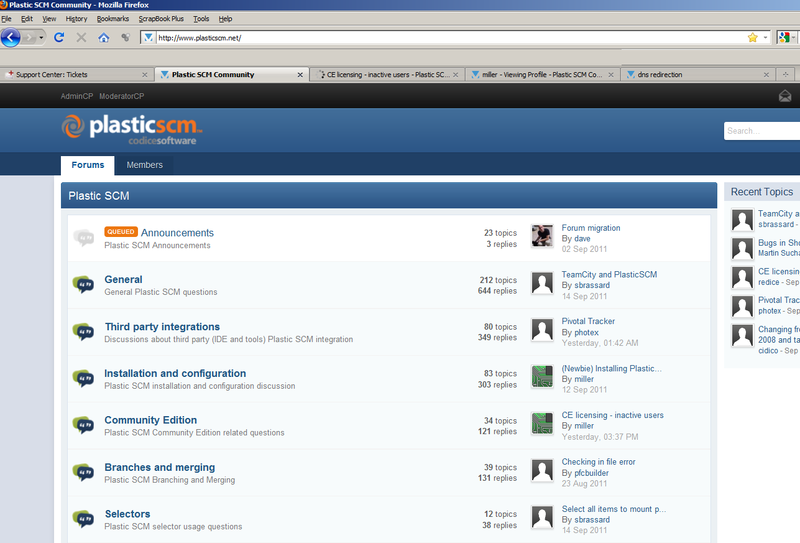 It will also help you avoid posting popular topics like those found in frequently asked questions (FAQS). Some common discussions are also stickied so you don’t have to look for them. Avoid spamming and always stay on topic. Read the previous replies if you need to make sure that your intended post isn’t covered. Post in appropriate threads. Do not post unrelated questions or answers because that will create confusion or start fights. Avoid controversial topics. Unless the forum is intended for such purposes, there is no need to aggravate people by starting offensive discussions. This includes posting pictures or links about violence, racism, religion, politics and crimes. Do not post this in a general topics forum site. There are usually sub-forums for these. Keep private conversations private. There is an option for sending private messages if you need to talk about other things with your online friends. Other people do not need to know what you are talking about unless it’s related to a discussion everyone can share with. Help by reporting the troublemakers. Most forums have moderators. Help them with their jobs by reporting spammers and offensive posts. This will help keep the forums clean and attractive for the old forum regulars and the newbies. Don’t use large pictures and unreadable fonts. There are rules for creating a signature at the end of your every post. There are also rules for pictures you’re allowed to post. If you want to be understood by everyone, keep your post style simple and readable. If possible, use proper grammar and spelling. Shortening words are fine but remember that in online forums, there might be users who do not speak your language well. Be nice to the new and old users. The newbies will help keep the forum community alive. Do not frighten or ignore them. Answer questions civilly if they need help. Treat them as you would treat an online friend you have known for a long time.